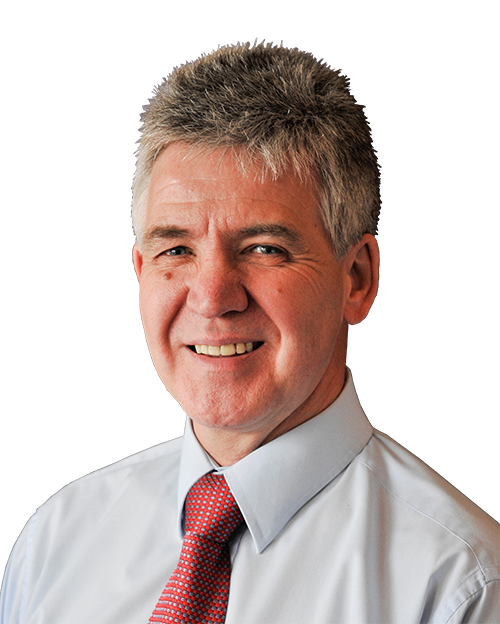 Martin Haigh is a Chartered Engineer who holds a Ph.D from Leeds University. In 2001 he became group coach for an international company embracing talent management and organisational development. 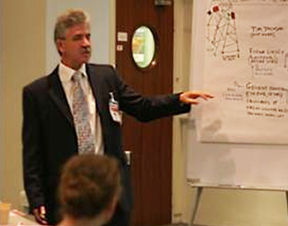 Martin was responsible for personal development and training for senior leaders from various countries. He also arranges and delivers on international team building seminars. 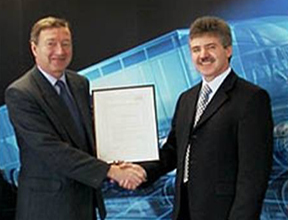 Martin has been active in management, leadership, presentations and ethics training for many years. He gained a trainer licence with the Dale Carnegie Corporation and has been an associate trainer for various organisations, including the University of Leeds. Martin has won many national and international awards for presenting and personal development. He was also an Ethics and Integrity advisor for a Product Development Community in Europe and Middle East Africa (2003 – 2009). Martin, a qualified teacher, has a reputation as a highly-effective trainer and, through his international experience and cultural awareness, can offer a range of learning experiences to support people, teams and businesses. Martin is from West Yorkshire, operating out of Brighouse in Calderdale. 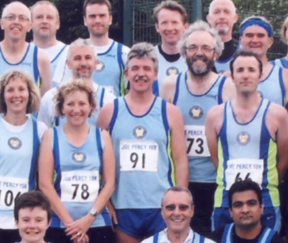 He is Halifax Harriers’, Vice President and past Chairman of their successful race committee. He has run 20 Marathons (four of them under 3 hours, so he knows about focus and goal setting) and 10 consecutive Three Peaks Races (five of them under 3:30) and 14 Triathlons. Each Marathon has been completed to raise funds for charities, such as: Working Wonders, Whizz Kids, Outward Bound Trust, Cancer Research, St. John’s Ambulance, Calderdale Special Care Baby Unit, Bermerside Special School in Halifax and Children with Leukaemia.